For those of you who don’t know I work as an events supervisor at a local hotel, and for Christmas they gave me a few vouchers as a little gift, so why not go out to Boots and splurge on something you’ve always wanted ey! And that thing was this. 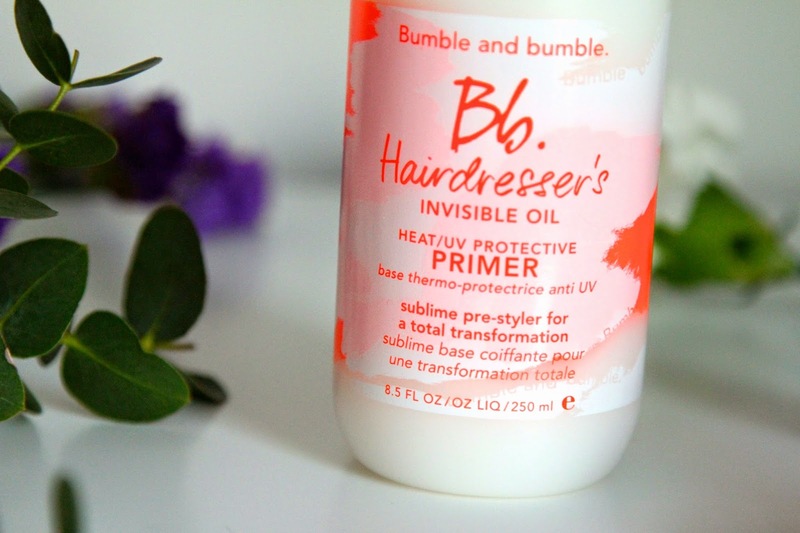 The Bumble and Bumble Primer. I have heard soooooo much about this, originally hearing it from ghostparties hair routine post and straight away I wanted to try it. 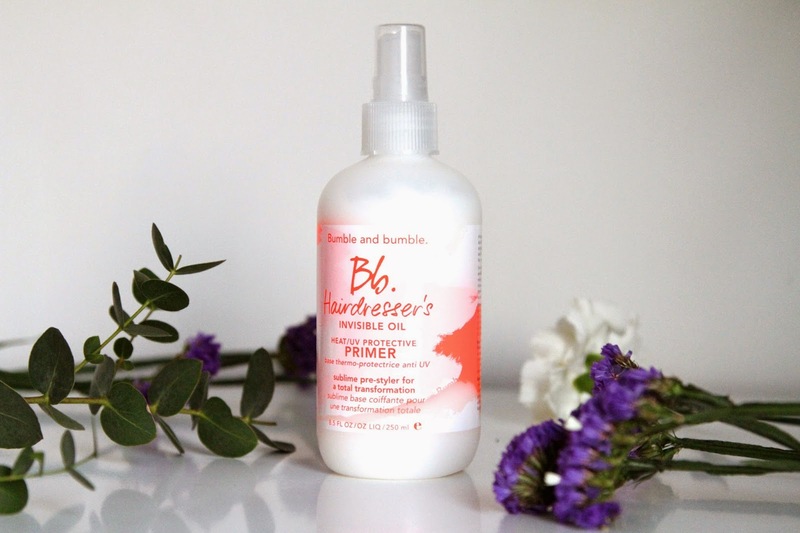 I love hair primers and because my hair isn’t naturally thick, luscious and perfect in every way (jealous of you people out there with good locks), I need something to keep it under control. My hair is quite thin and dry, even though I try to take good care of it, I clearly didn’t get the good hair gene. This little formula gives a healthy shine, UV protection and the perfect texture to style. 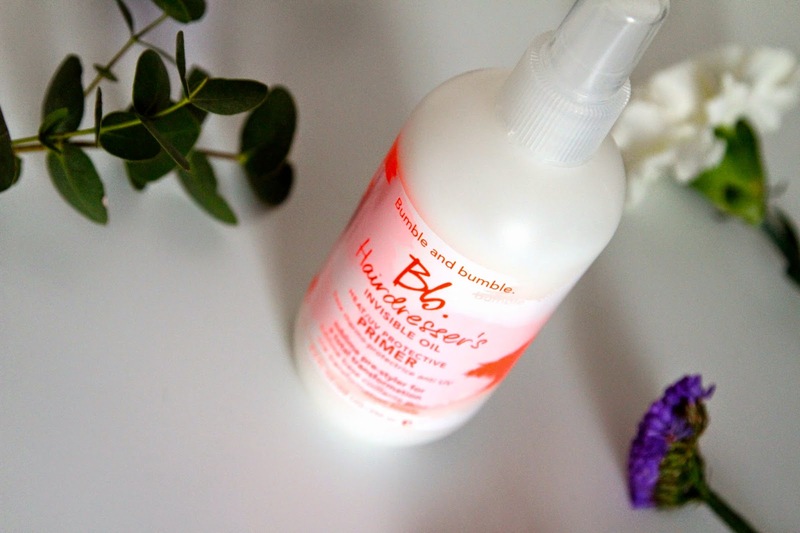 Simply spray onto towel dry hair and blow dry into shape. You can immediately see the difference and your hair feels healthy and thick. Literally a lifesaver on a rushed morning before Uni. You can pick this up from Boots for £18.50 or at your local Bumble and Bumble stockist, prices my vary.